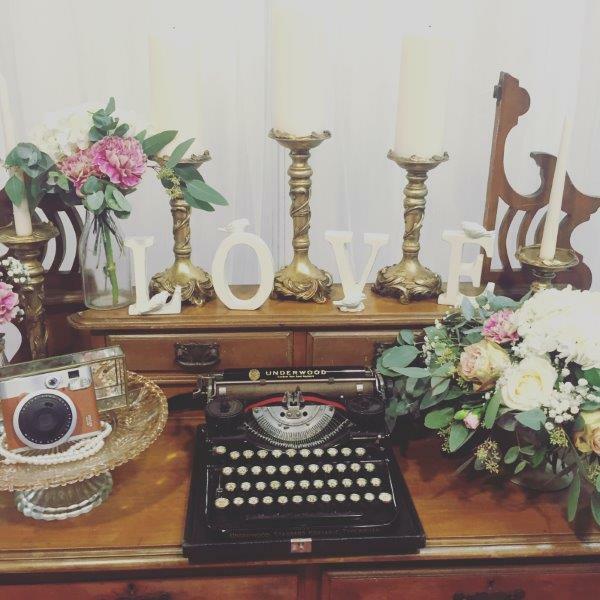 The Wedding Journal Show returns with two fabulous weekends of wedding wonder in Belfast and Dublin this January and February. To celebrate, the show is giving away two dream wedding packages – making one couple in Belfast and one in Dublin’s wedding wishes come true! 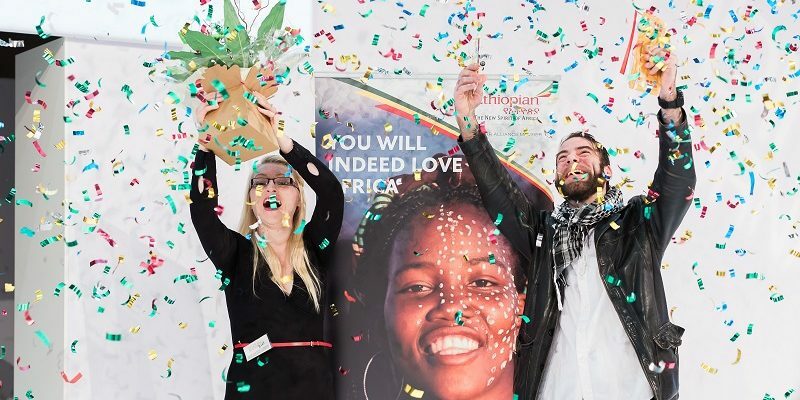 This is our biggest giveaway in history, with weddings worth £30,000 and €35,000 up for grabs! Visit The Wedding Journal Show in the Titanic Exhibition Centre, Belfast 5th and 5th February or Citywest Convention Centre, Dublin 14th and 15th January and fill in a free entry form. Tune into 98FM from 2nd January for the Dublin Show and register with Q Radio here to find register to enter. Watch out for our social media wildcard opportunities on Facebook! 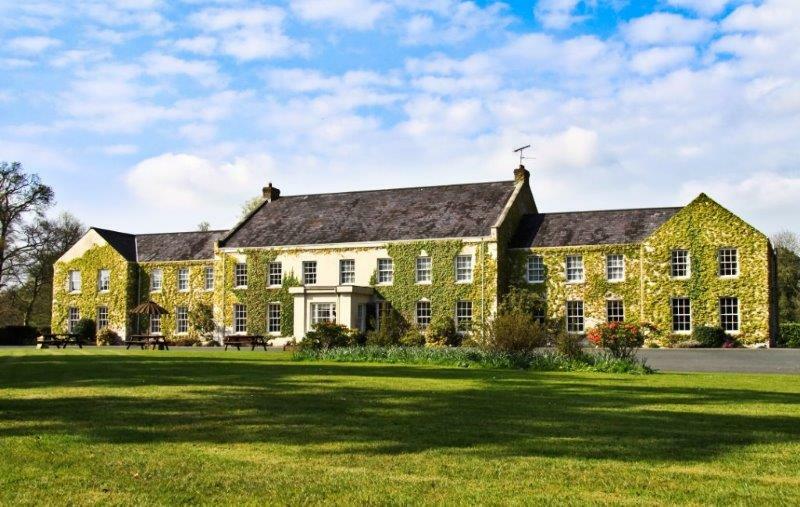 Set within 30 acres of its own landscaped private grounds and only 45 minutes from both the M1 and M2 motorways, Tullylagan Country House Hotel provides the ideal location for your perfect day. With a ‘One wedding per day’ policy, Tullylagan is exclusively yours, ensuring you receive our undivided attention and delivery of your perfect day. We have a range of packages to suit every budget, and can cater for civil ceremonies and post wedding day celebrations. 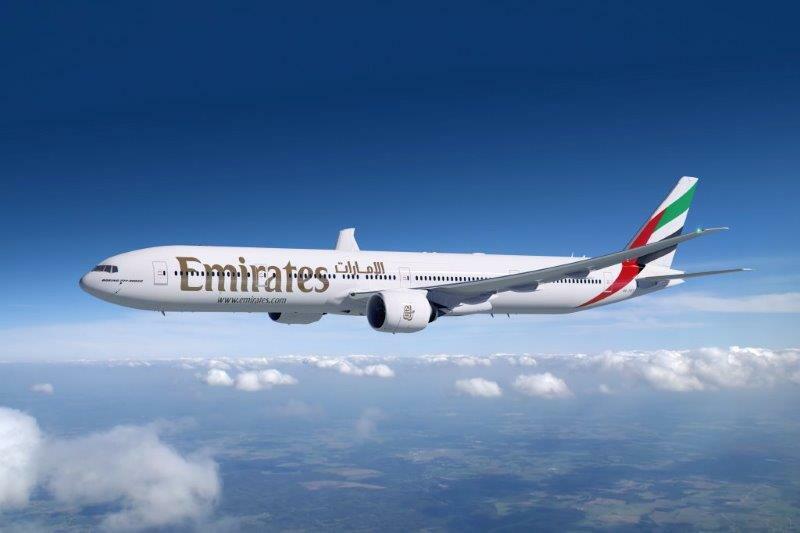 Emirates, a global connector of people and places, have received more than 500 international awards and accolades for excellence. Emirates fly to 145 destinations in 79 countries across six continents and are the world’s largest airline in available seat kilometres. Operating over 210 wide-body Airbus and Boeing aircraft, including the industry leading aircraft A380, Emirates has orders for an additional 380 aircraft, worth more than USD $164 billion. For more information please visit www.emirates.com. The prize includes a chauffer-driven limo pickup with Devine’s Worldwide Chauffeur Services. 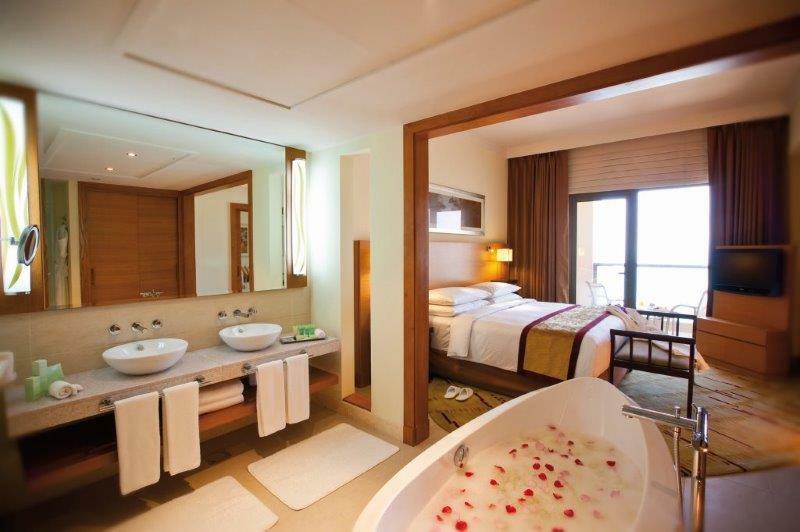 Honeymoon in the heart of Dubai’s seaside district in the luxurious Mövenpick Hotel Jumeirah Beach. 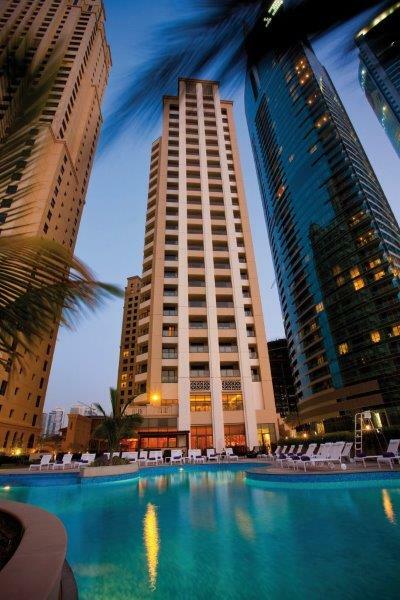 Located in Dubai’s Jumeirah Beach Residence close to the shimmering azure waters of the Arabian Gulf, the five-star Mövenpick Hotel Jumeirah Beach is chic, contemporary and boasts numerous first-class dining and recreation options. All of the hotel’s 294 rooms have balconies, most featuring sea views. The outdoor pool and bar provide the perfect place to relax and soak up the rays. The prize includes eight nights accommodation in a luxurious Superior Room and a full buffet breakfast each morning. Eden Bridal is situated in a luxurious three-storey building on the popular and prestigious Belmont Road in Belfast. No expense has been spared to create one of Northern Ireland’s most stunning and spacious boutiques, where brides-to-be can relax in private and be pampered by our professional and knowledgeable staff. You and your partner could win £3,000 worth of wedding rings from one of Northern Ireland’s most coveted jewellers. 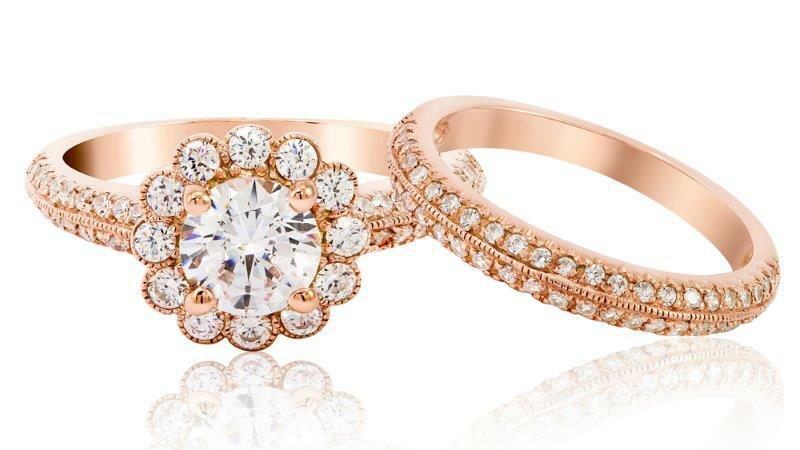 In the jewellery business since 1944, the award-winning Murray & Co. jewellers, Belfast has grown to become one of the largest stockists of diamond set wedding rings in Ireland. Hire Class wedding and formal hire was established in 2005. They pride themselves in offering a bespoke and quality service for you on your special occasion. 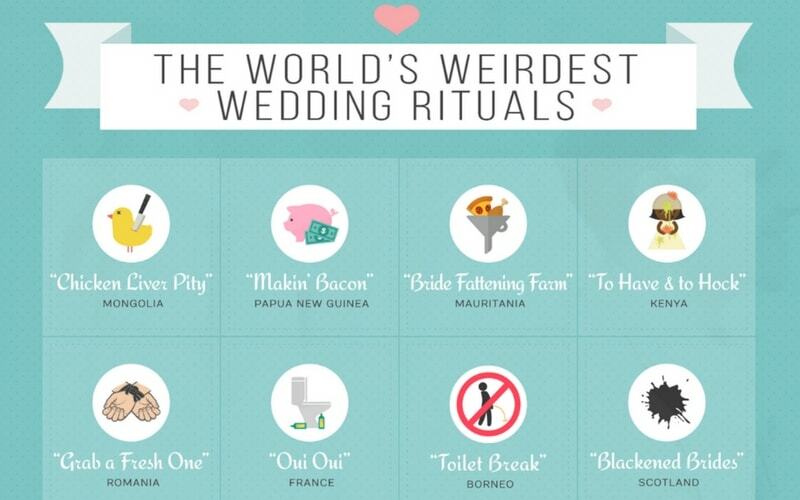 Whether you’re after traditional tails or a modern tuxedo, hire class will ensure you arrive at your wedding in style. Choose to hire or buy from their extensive suit and accessories collections to compliment your wedding theme, with expert consultants on hand to help make your experience effortless. Over the years, Julie-Anne and her team at Event Planners NI have built an enviable reputation as one of the leading wedding and event design companies in Northern Ireland, designing some of the most luxurious and stylish weddings across Ireland. 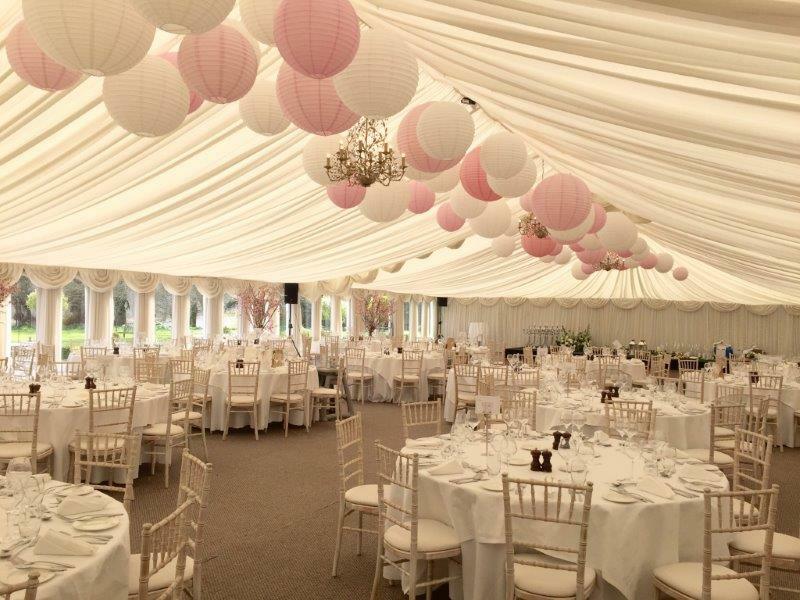 Their dedicated and highly experienced team has facilitated the impressive transformation of many wedding venues and marquees. It is hard to imagine a more romantic wedding destination than Markree Castle. A historic Irish Castle located in Sligo which was referred to by W.B. Yeats as ‘The land of the heart’s desire’, Markree Castle was purchased in 2014 by renowned family of Irish hoteliers, The Corscaddens. Over the last two years, Markree Castle has been lovingly and extensively renovated to the highest standards. 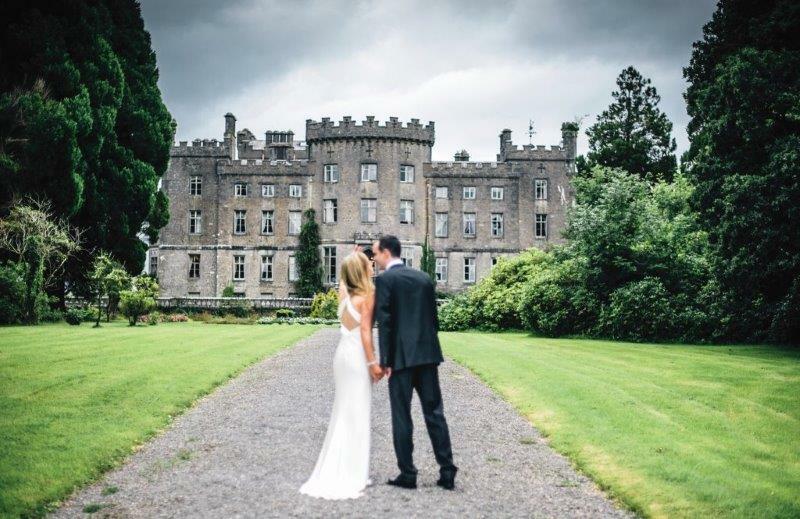 It now joins the family’s Romantic Castles of Ireland hotel portfolio which includes Cabra Castle, Bellingham Castle and Ballyseede Castle as the fourth luxurious Irish castle hotel and wedding venue. 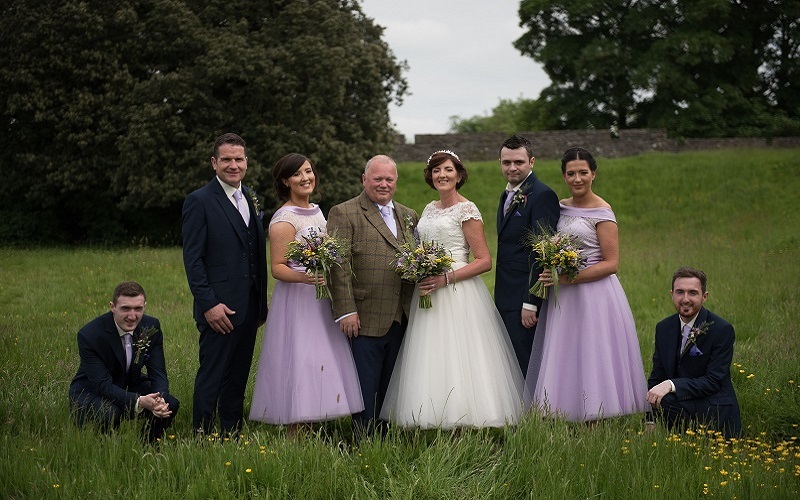 Meath boutique Bridal by Nikki Kavanagh stocks an array of designer dresses from international labels including Callista, Dando London, La Sposa, White One, Dessy Group and a lot more besides. The knowledgeable team at Bridal by Nikki Kavanagh endeavour to stay up to date with the very latest in bridal fashion trends and help you to find your dream dress. Two of Ireland’s most accomplished and innovative wedding photographers; Anthony Kane & Paul Keeling, are delighted to offer you their Premium Photography Package as part of your winning prize. Kane & Keeling Photography will tailor your package to include; an engagement or family photoshoot; full wedding day coverage with Anthony Kane & Paul Keeling; bridal prep through to first dance; a beautiful couple’s wedding album and two parent albums; your images presented on a USB drive in an exquisite presentation box; access to a private online gallery to share with family and friends. Your prize package is worth over €3000. 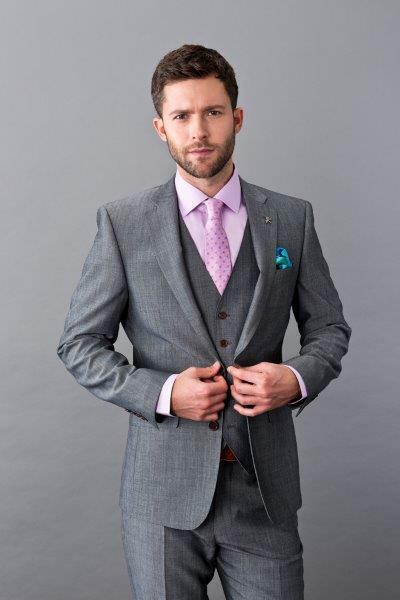 Protocol for Men has the largest selection of wedding suits in Ireland. 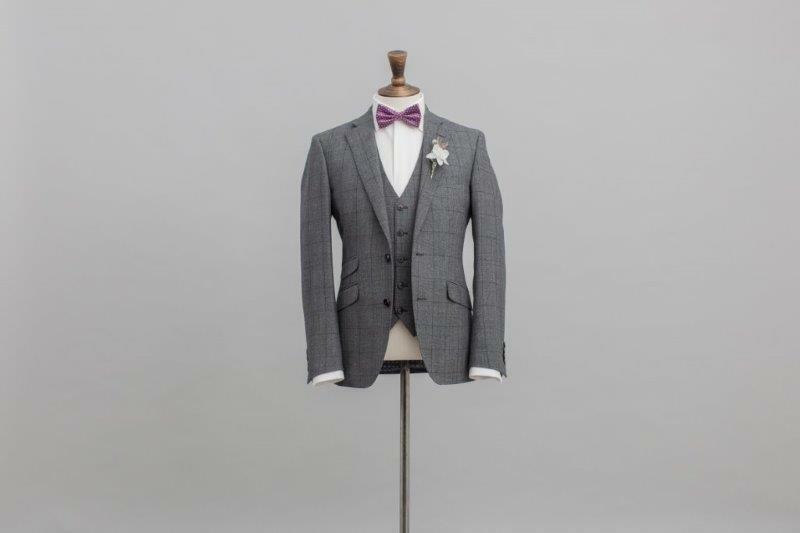 They have a contemporary collection of suits available for hire and a vast selection of wedding suits to buy, with retail packages available, and the option of buying the grooms suit and hiring the rest. Let Teacups & Sweetpeas take all the hassle out of your big day, creating a perfect, individual setting for you, filled with a sense of romance, glamour and timeless elegance. Through individual consultation, they style your venue to display your individual style as a couple and tell your love story. 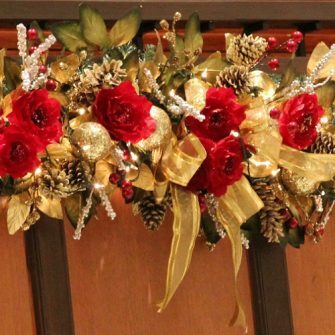 They also create bespoke, vintage inspired, floral designs. Click here to buy tickets to the show.